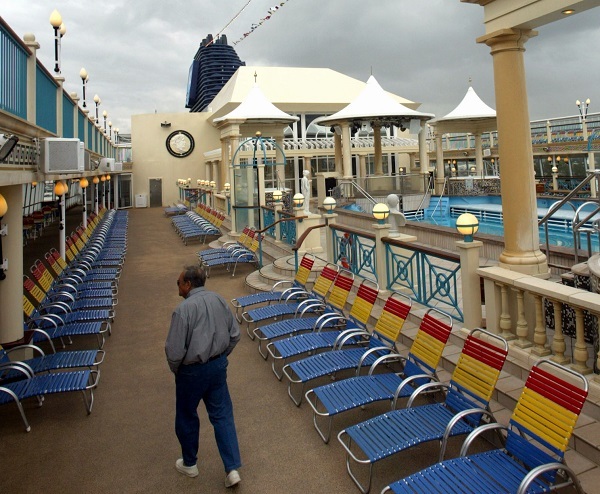 Save for assisted living or live on a cruise ship? Will your retirement savings pay for assisted living if you need it? If not, how about retirement on a cruise ship? It's not as crazy as you think. It may not be what you thought of as retirement, but some people are all at sea once they leave the workplace.